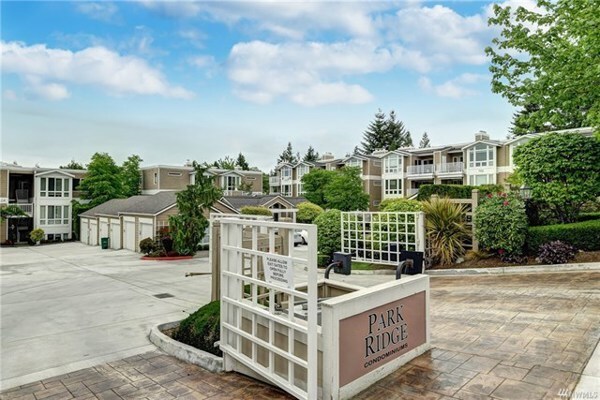 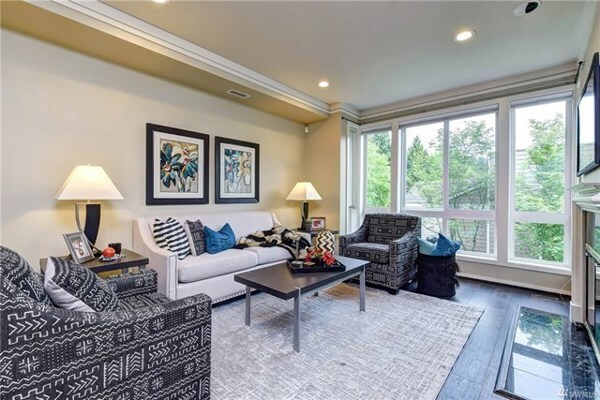 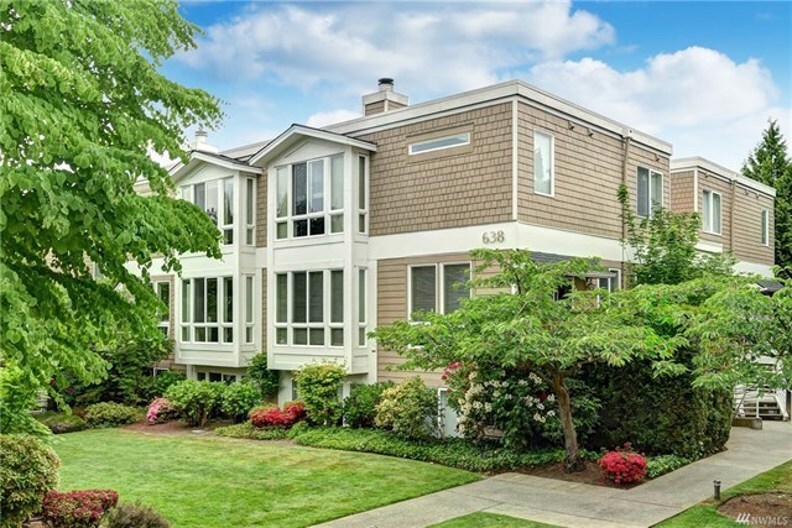 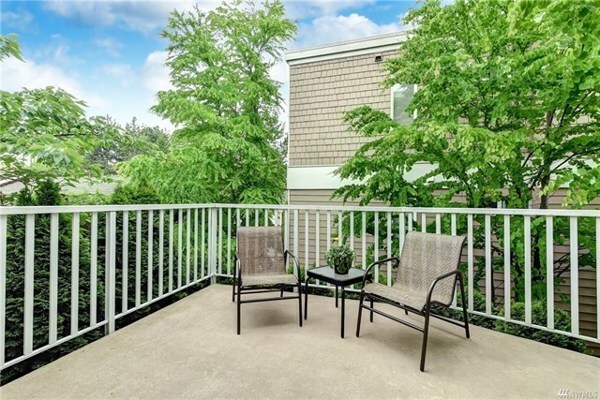 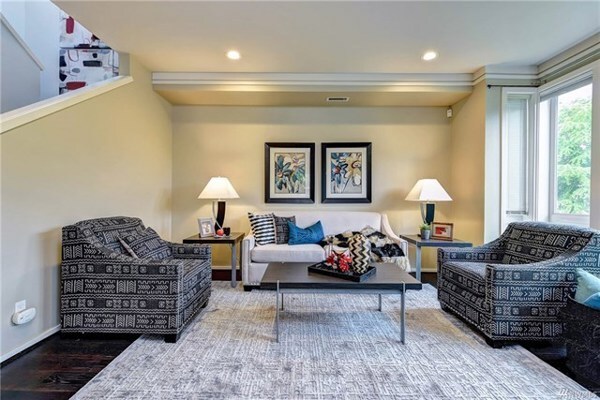 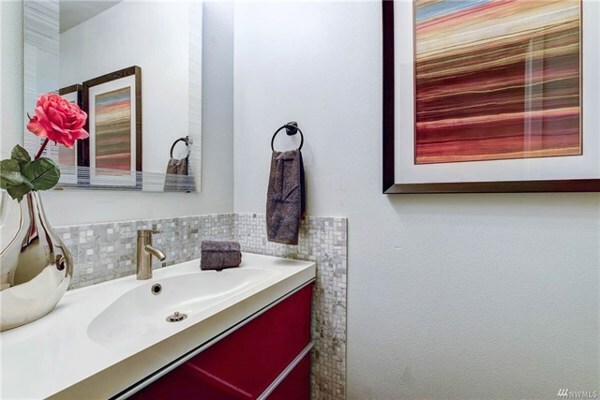 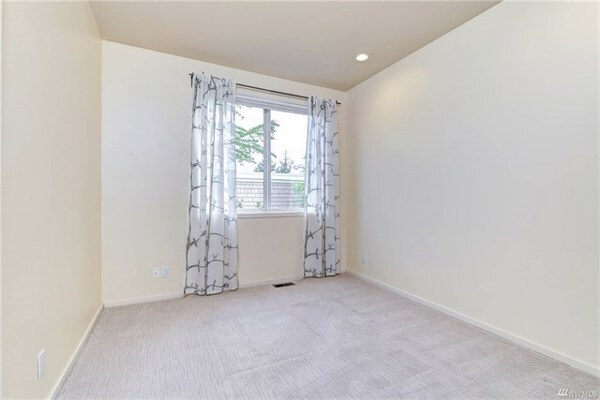 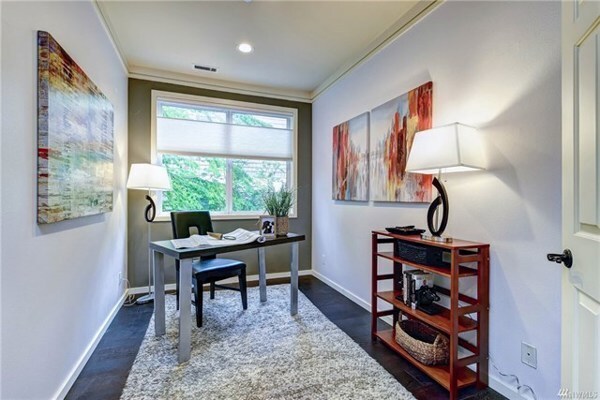 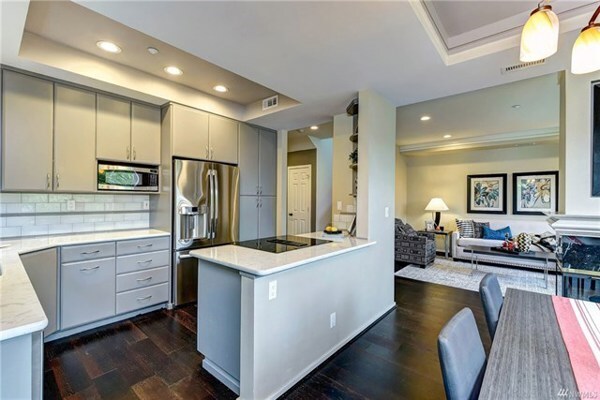 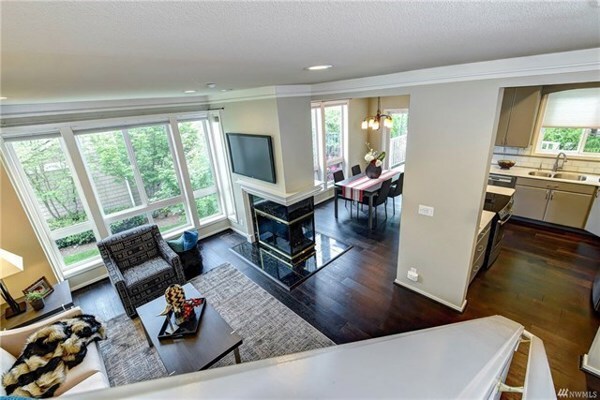 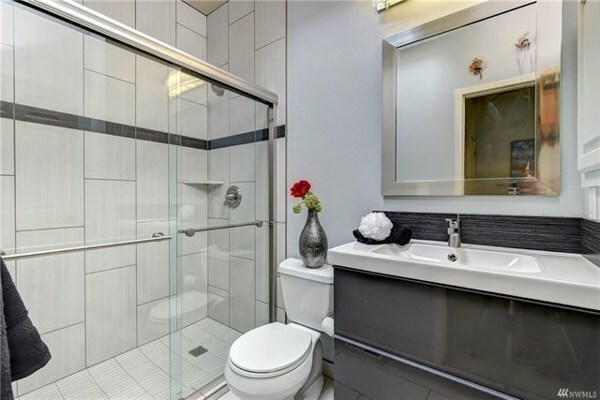 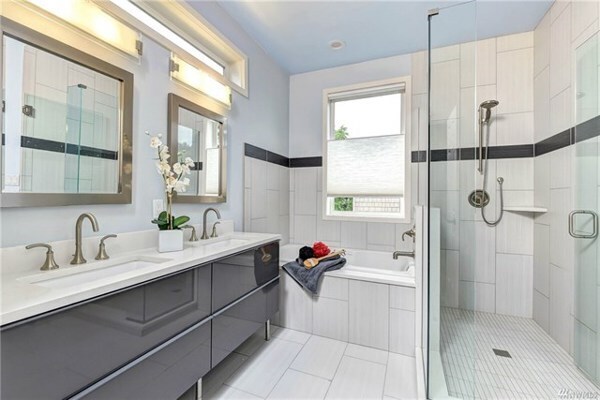 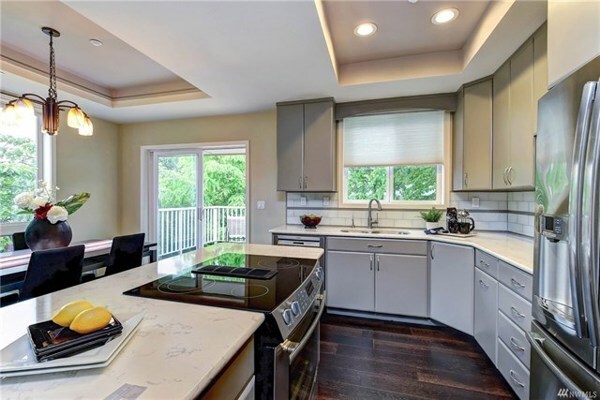 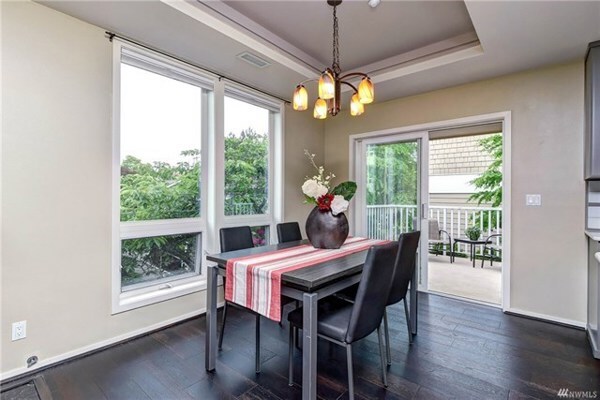 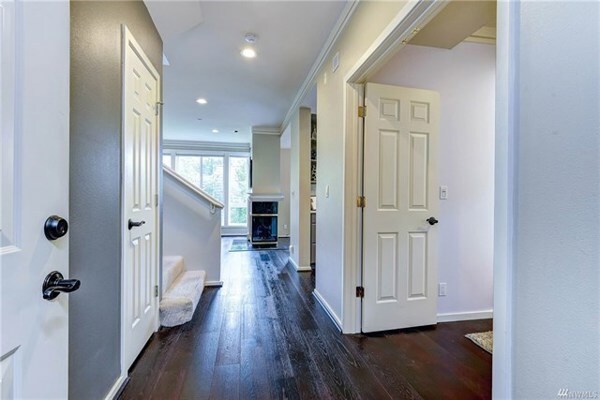 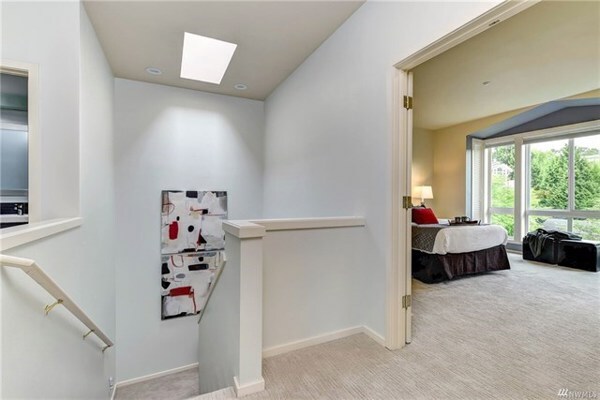 This impeccable two story condo is completely remodeled top to bottom and just minutes to downtown Kirkland! 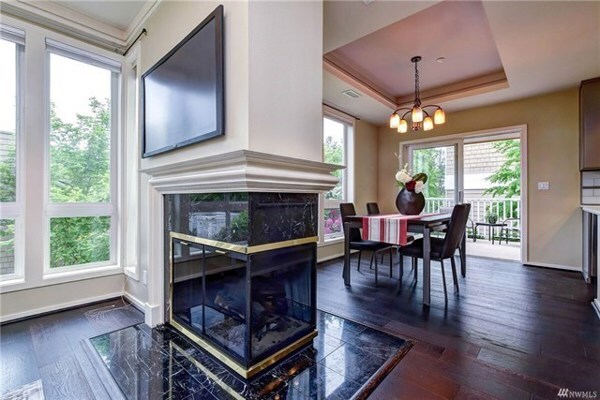 Stunning living room with a wall of windows and two sided fireplace that adjoins the dining room. 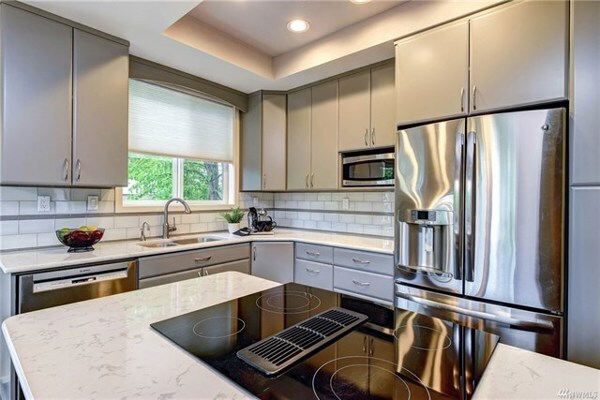 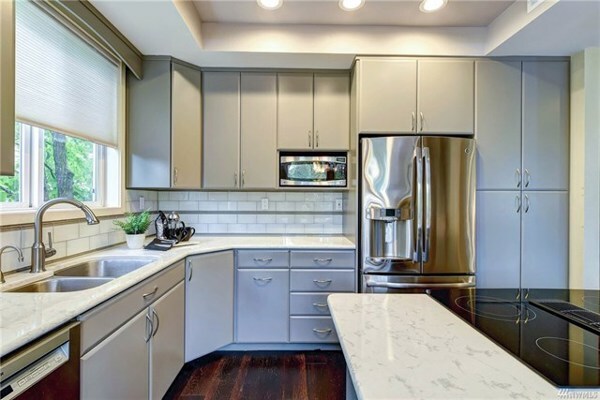 Beautiful kitchen with new appliances, tile and countertops. 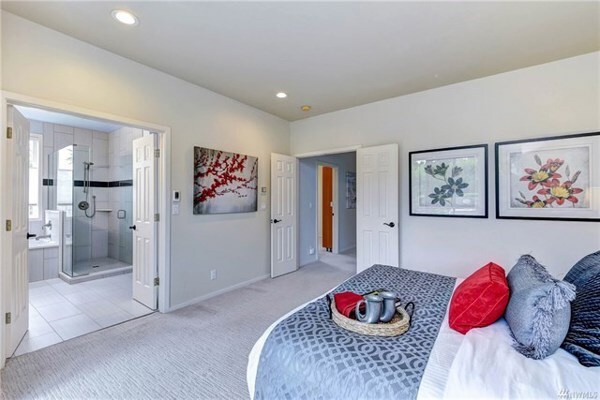 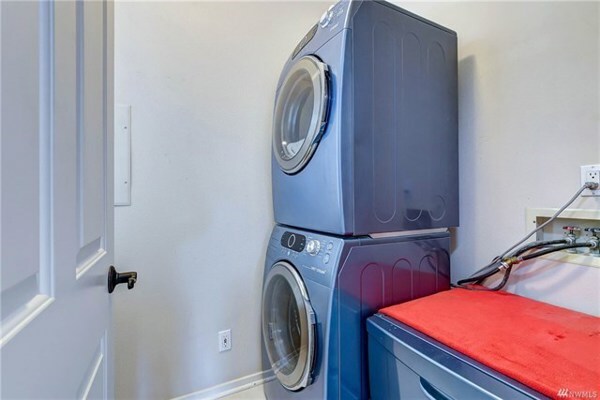 Other features include main floor den, spa like bathrooms w/heated floors in master, brand new flooring, private balcony, AC, new blinds & 2 individual garages! 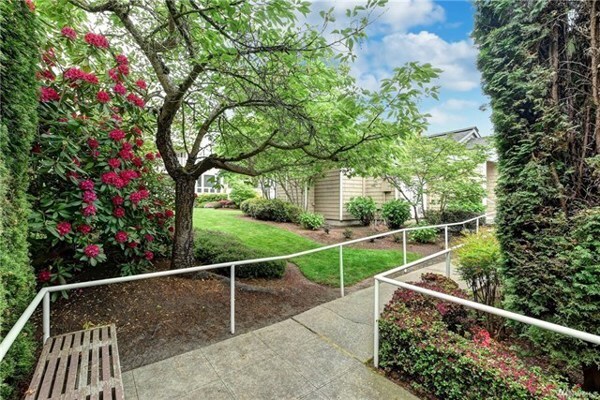 Well maintained complex. 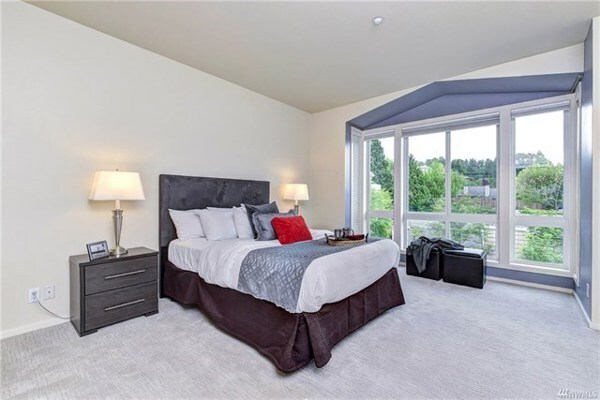 Enjoy downtown Kirkland living at its finest!